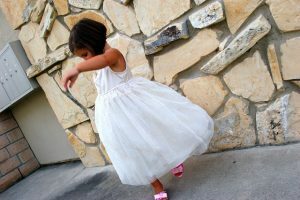 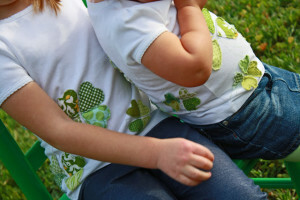 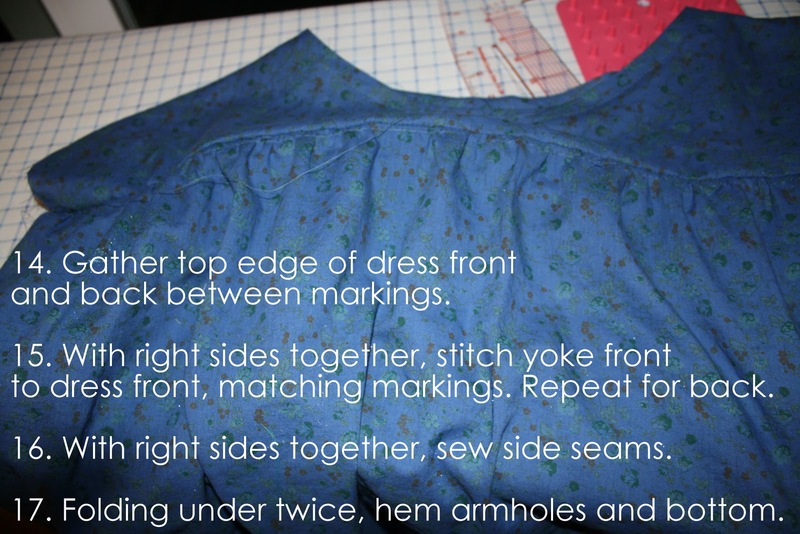 I finally got the pattern for this dress finished and uploaded. I usually wear a size 6-8 in dresses, or medium in most clothes. 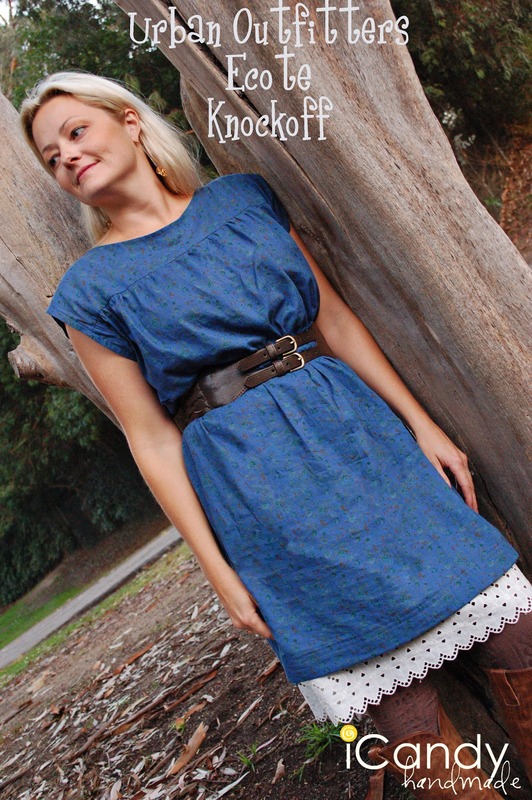 This is a pretty roomy dress, contained by a belt, so it would probably work if you were a size larger. 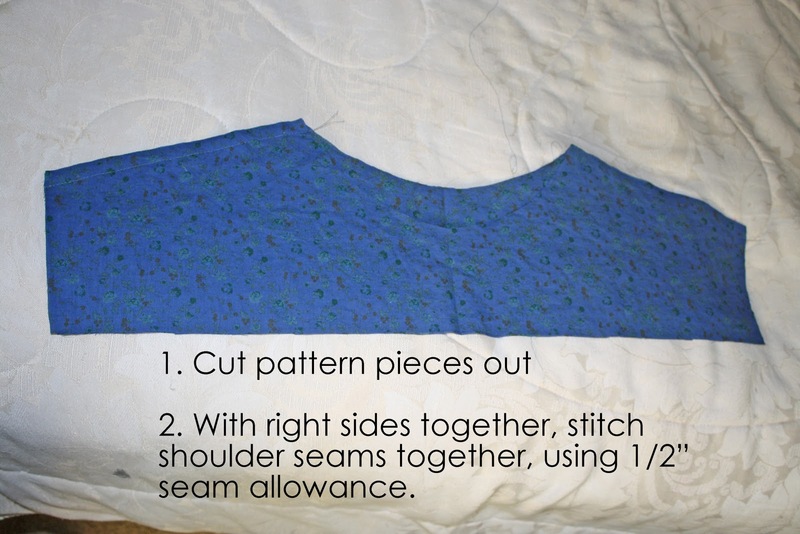 To change it to be larger or smaller, I would just shave some off/add some to the fold line, adjusting the neckline to be the same. 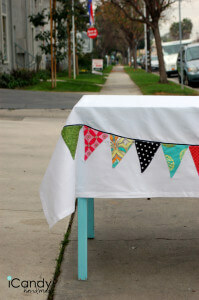 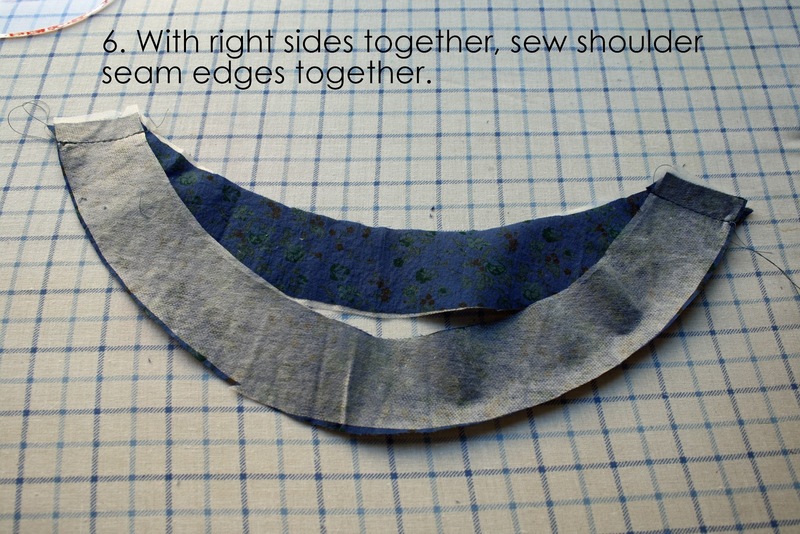 You can download the printable pattern for free HERE. 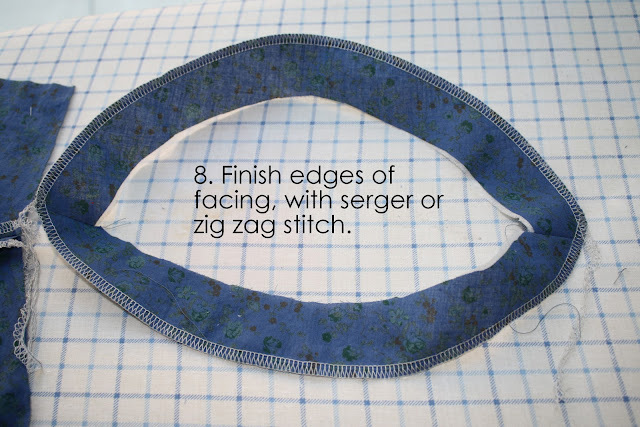 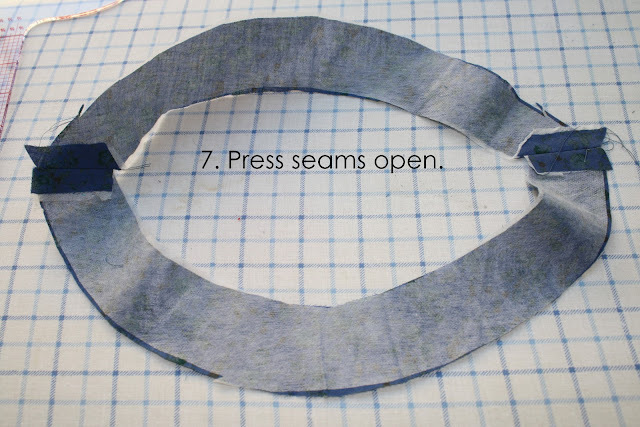 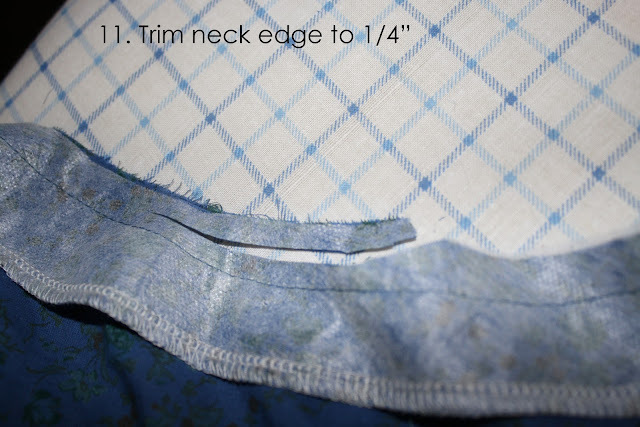 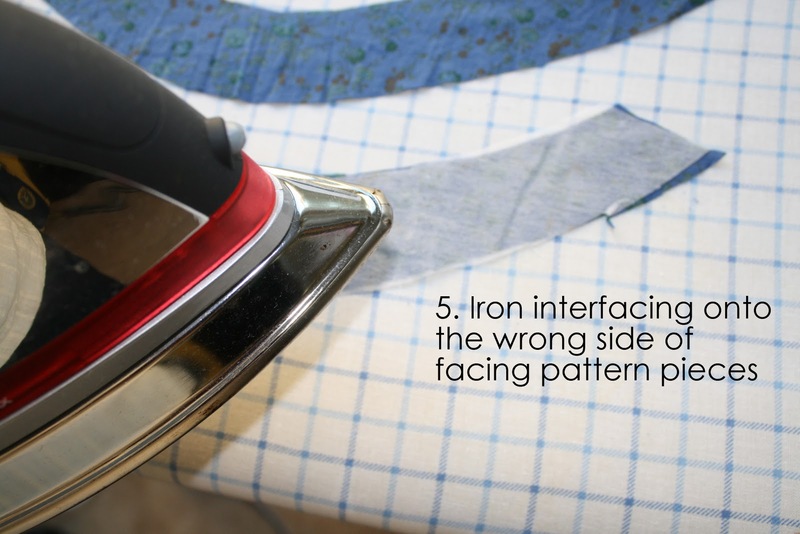 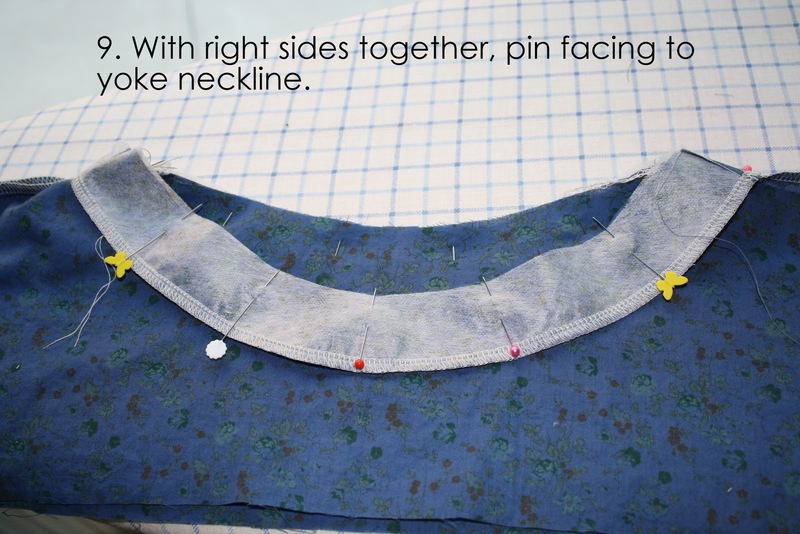 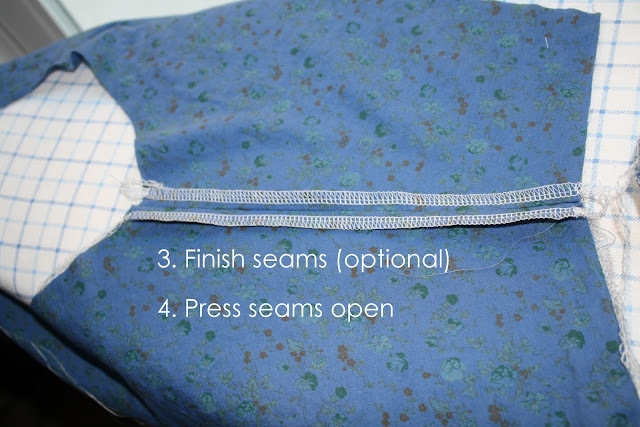 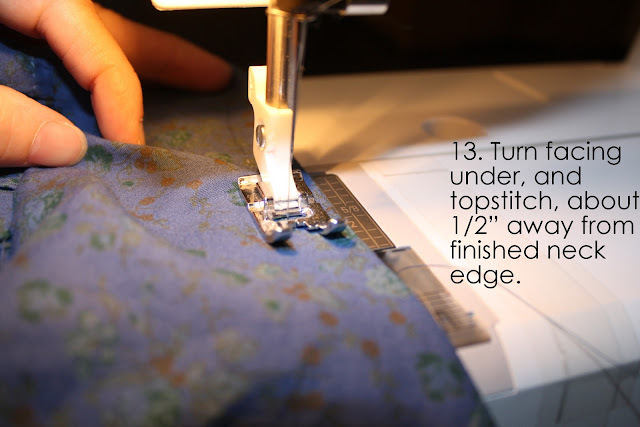 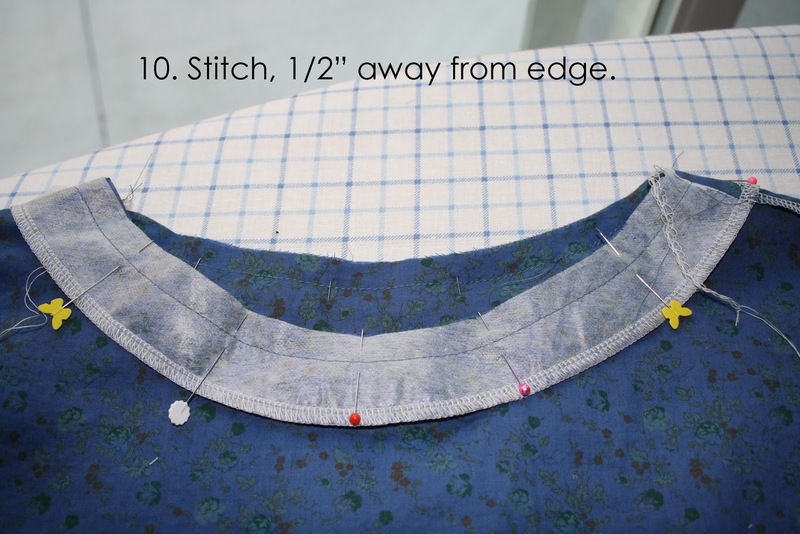 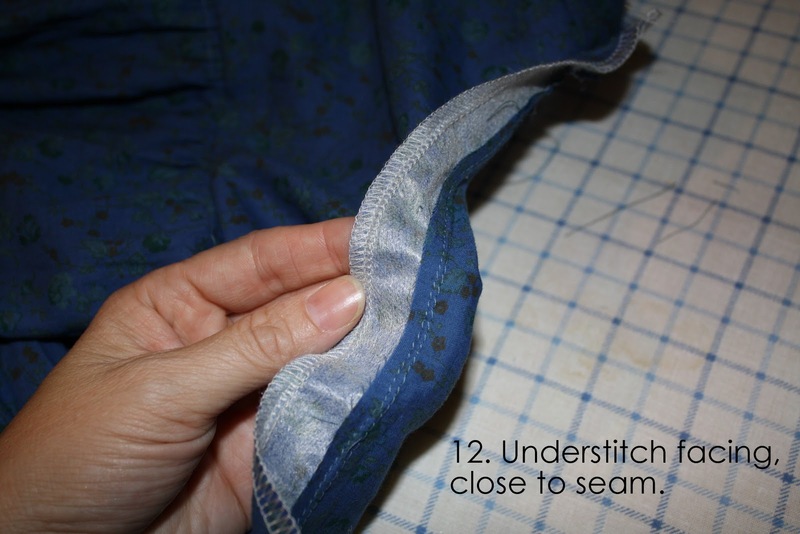 If you are unsure how to understitch, here is a great tutorial.